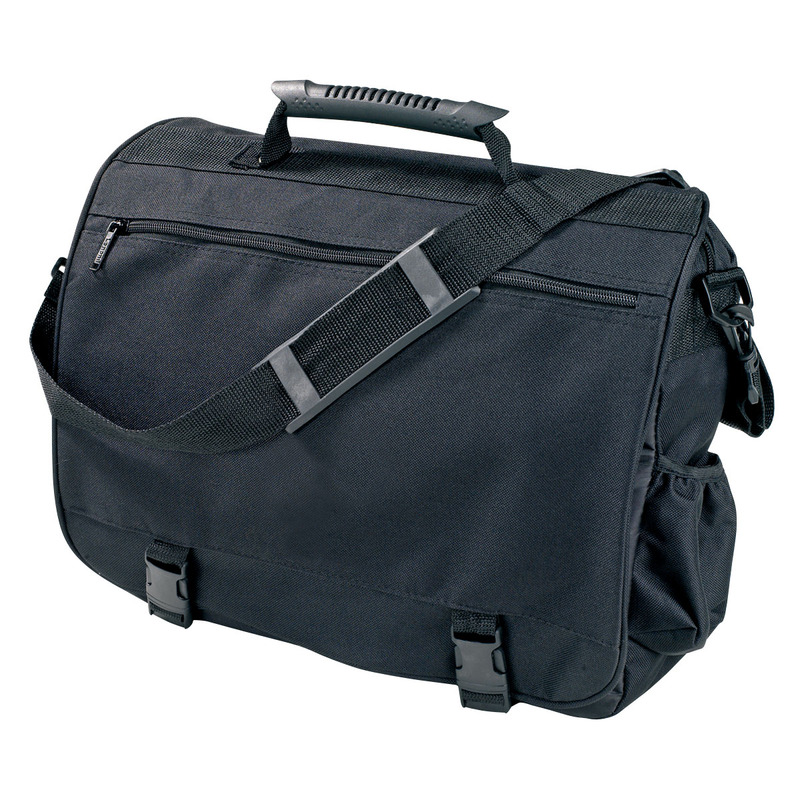 A briefcase designed for those who are frequently on the go. 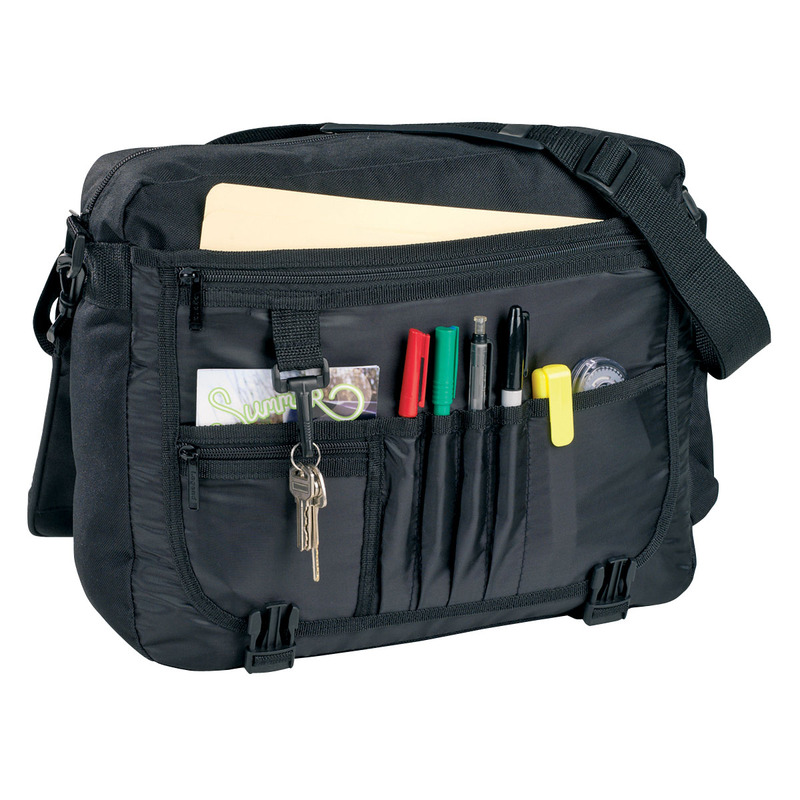 Meet all of your deadlines with the help of these practical bags. They allow you to stay organised on the go and feature things such as: handy organiser, document pockets, a large main compartment and an easy access phone pocket. They're made from 600D textured polyester and have a comfortable moulded plastic carry handle.